You can be confident in your purchase of a mattress from Jordan Bedding & Furniture Gallery because we are the mattress experts. Let us help you navigate the confusing world of mattress terminology and construction to help you see what will give you the best sleep for the best value. Because sleep is what we are selling, we want to find the product that fits you best. We pride ourselves on constructing quality mattresses without cutting corners like many of our competitors. When you shop with us–you will get a mattress education, so that even if you choose to look around at other stores you will be armed with the best information. (We are pretty confident you will come back) We don’t believe in gimmicks, hype or pressure–when you come to our family run business you will enjoy a relaxed shopping atmosphere. Read some of our customer’s testimonials and come find out why we have been awarded Best Mattress Store. Jordan Bedding, also known as Jordan Mattress, was started in 1958 by Buddy and Naomi Jordan in Little Rock, Arkansas on Forbing Road. Buddy, a WW2 veteran, started out making mattresses in his garage to support their growing family of three children. His mattresses became well known in the area so that soon he had to build a factory showroom to serve his customers. 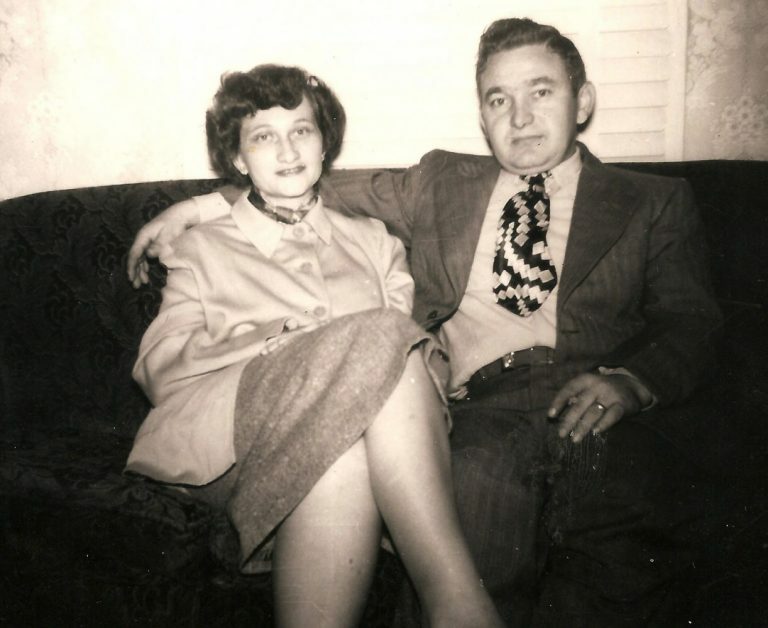 Many of Jordan Bedding customers today still remember their families purchasing mattresses from Buddy and Naomi, who worked along side him hand sewing covers. In 1981 Robin Jordan, Buddy’s son opened a factory store in Hot Springs, Arkansas. Buddy was there on hand to train Robin to make mattresses according to the high standards he started. Today, Jordan Bedding is in the third generation with Robin’s daughter, Rachel and son-in-law Ryan working with he and his wife Shanna in the factory. The family also began selling a full line of Bedroom and Living Room Furniture. The year 2018 is the 60th anniversary of Jordan Bedding. Every mattress is still handcrafted to the high standards set by our founders.